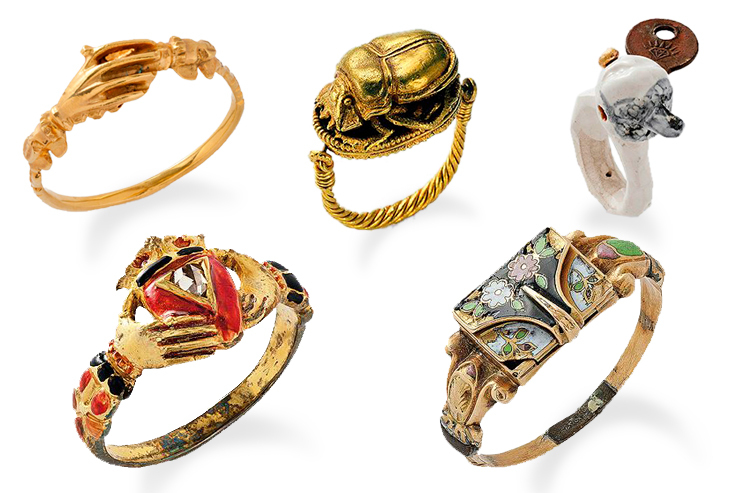 The Jewelry Museum of Pforzheim always delivers! runs through June 9th, 2013. Aside from the temporary exhibitions, the museum has a small but fantastic collection to peruse, beautiful pamphlets and great staff. And after your visit, you can take a stroll across the street and sit on the tree lined benches and enjoy the crisp, clean German spring air.